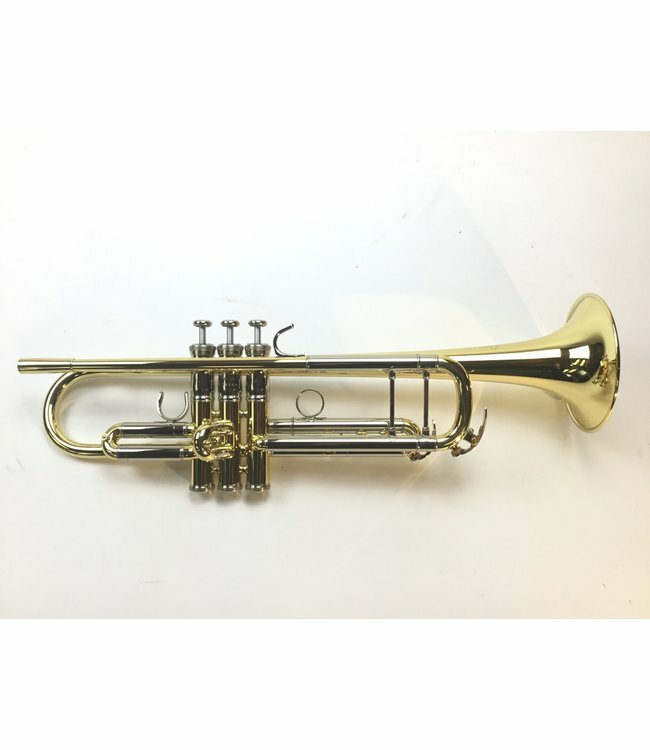 Used/Demo Yamaha YTR-8345ii (2nd Gen, yellow bell) Bb trumpet in lacquer. Instrument is in new/demo condition with light surface scratching from in-store play testing. Includes original case.